Rejection is an inherent part of college life. Nevertheless, it can be hard to deal with when you think you’re the only one. 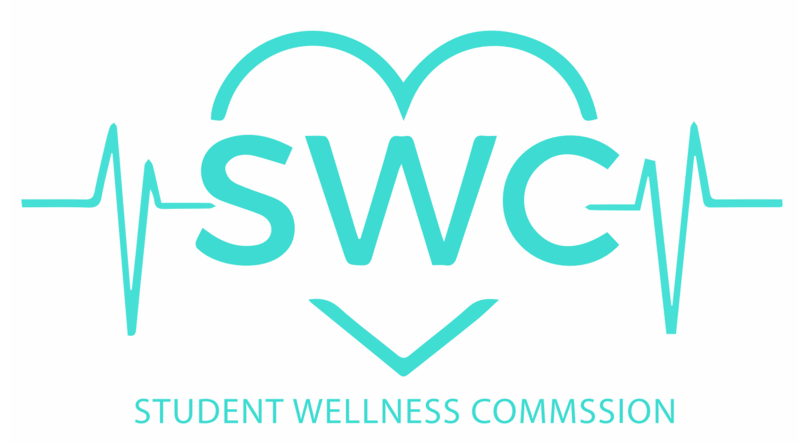 SWC Student Education and Research of Contemporary Health is working to de-stigmatizing failure and rejection at UCLA. 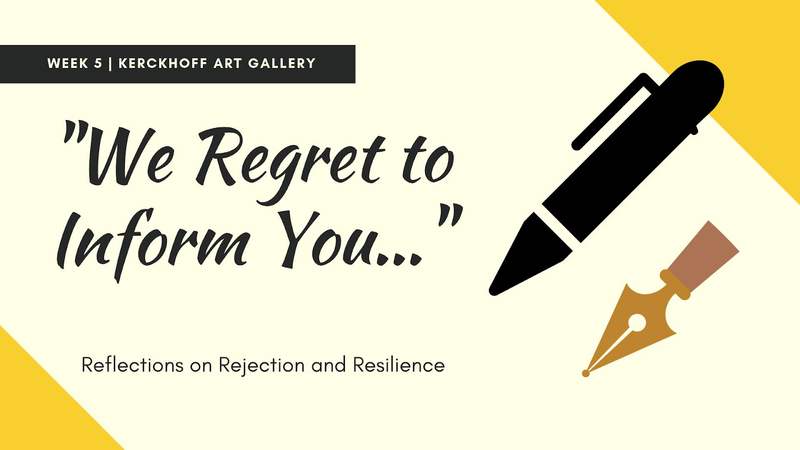 We are putting together a Kerckhoff Art Gallery Presentation during Week 5 of Winter Quarter on student stress and failure to begin a conversation on the high-stress culture at UCLA, and higher education in general. We will also be providing failure certificates for y’all to take!